Bounced among foster homes, lawyers, and case workers, children in foster care need a consistent, caring advocate, and for children of Hispanic heritage, it is particularly important that their CASA volunteer understand and respect their culture. In Atlantic and Cape May counties, 44 Hispanic and Latino children were removed from their homes last fiscal year. Yet, CASA has only three volunteers of Hispanic heritage, which means children are often assigned to a CASA volunteer with a different ethnic background. Former CASA volunteer and Pleasantville resident, Yasna Babich finds her heritage allowed her to develop a closer relationship with the children on her case. 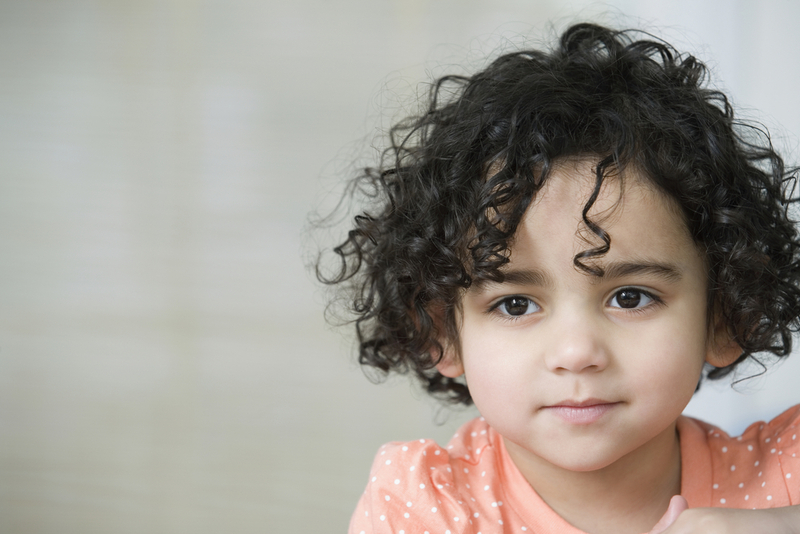 When Yasna first took her case three years ago, her CASA child was frightened and unresponsive to those trying to help her. Then the young girl met Yasna, who spoke in the girl’s native Spanish language, and she immediately became comfortable and opened up to Yasna. “Everything totally changed when she could speak Spanish. We had a communication bond, and she came to me when she needed help,” Yasna said. Growing up in Miami, Yasna explained, it was easy for her to find someone who spoke Spanish, but in Atlantic and Cape May Counties, fluent Spanish speakers are rare. Navigating the foster care system is already complicated, but with English as a second language, the experience can be overwhelming. Cultural competency is more than overcoming a language barrier; sensitivity to traditions and values builds trust between the CASA volunteer and the child. “Every single Hispanic culture is different, but the method of upbringing with a foundation of family is there (in all cultures),” Yasna said. Despite their differences, with most Hispanic and Latino cultures, there is a commonality of having deep passion for family. “We love to fight, but at the dinner table, we all love each other,” she said laughing. Although the CASA children have come from an abusive home-life, their propensity to reflect their culture is still there, she explained. Yasna is one of over 200 CASA Volunteers in Atlantic and Cape May Counties fighting for the rights of children living in foster care. CASA is central to fulfilling society’s most fundamental obligation by making sure a qualified, compassionate adult will fight for and protect a child’s right to be safe, to be treated with dignity and respect and to learn and grow in the safe embrace of a loving family. Join the Movement by calling CASA today at (609) 601-7800. Substance abuse plays a tragic and significant role in removing children from their homes. Children with parents, who abuse drugs and alcohol, are three times more likely to be abused and four times more likely to be neglected than children from non-substance abusing families, according to childhelp.org. CASA volunteer, Janet Bishop had direct insight into the lives of four children coping with their mother’s number one priority: drugs. “The children suffered developmental problems due to the mother’s drug abuse,” Janet explained. From severe anxiety to speech delay from fetal alcohol syndrome, the children endured physical and emotional setbacks. Janet has spent four years advocating for her CASA children’s right to the best health care, education, and home. The children were placed with a loving and nurturing foster family, but because the children adored their foster parents, they were conflicted when their biological parents reached out to them. In a stable foster home, “they knew what was going to happen next,” Janet explained. Days before their biological parents would visit, the anxiety-ridden, oldest boy would even wet the bed. “There were so many broken promises from the biological parents; they promised by Christmas they would be back home with a new Nintendo,” Janet said. Because the case has lasted four years, many case workers have been assigned to children, but they were not always familiar with the case. As a CASA volunteer, Janet is one of the few consistent and dedicated adults in their lives. Janet ensured early intervention for the children’s developmental delays and counseling. Substance abuse is too often a heartbreaking cycle. As many as two-thirds of the people in treatment for drug abuse reported being abused or neglected as children, according to childhelp.org. There is a “possibility of them following in their (parents) footsteps, or hopefully, they do the opposite because they want better for themselves,” Janet said.